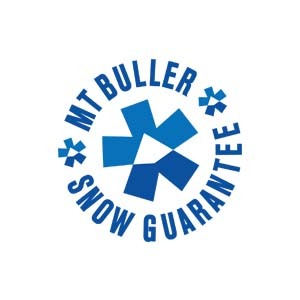 The Snow Guarantee is provided by Buller Ski Lifts and participating Mt Buller accommodation providers to give confidence when booking a snow holiday. It's a money-back guarantee on all prepaid accommodation, lift ticket, rental and lesson packages and applies if there is insufficient snow cover. If our Snow Guarantee lifts (see the table below) aren't operating in the two (2) days before you arrive, you can contact your booking agent to change your booking to a later date or cancel your booking and get your money back. Please note: You can't take advantage of the Snow Guarantee on the day you arrive nor during your stay, only between 9am two days prior to your arrival through to 5pm on the day before you arrive. E.g. if your scheduled day of arrival is Sunday, you must call between 9am Friday and 5pm Saturday to apply the guarantee to your booking. Opening Weekend (8 June) until 28 June. 9 September until season close. Booking fees or commissions payable to booking agents. Look for the Snow Guarantee logo on accommodation listings and book your Mt Buller snow holiday with confidence. 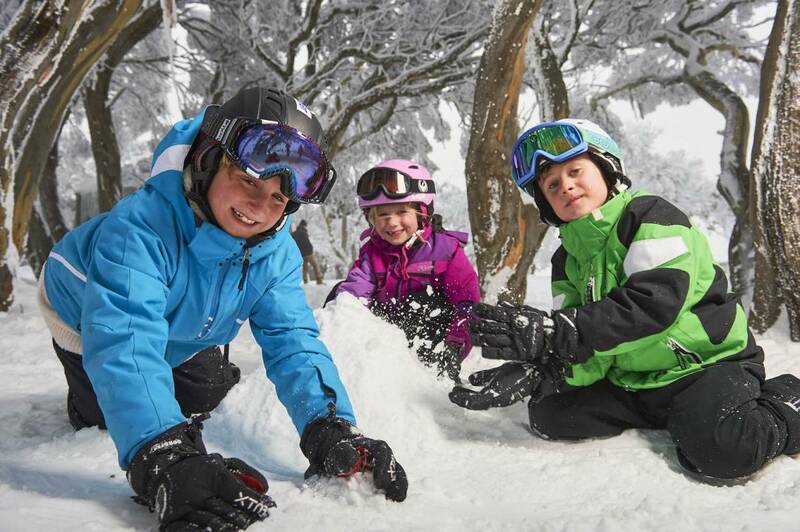 Families get extra value at Mt Buller, where Kids Stay FREE in June and September!